You have a Vata-Pitta constitution. This means that you have two dominant doshas. You have a colorful personality and a creative bend of mind. You are driven and ambitious, passionate about the things you love. You can also be impulsive and may be unfocused and indecisive at times. Your need to excel and perform can cause you to push yourself too far, undermining your needs for relaxation and often giving rise to feelings of self-disappointment. Although you may often think of yourself as underweight and sometimes struggle to gain bulk, your body is fairly muscular. Your skin complexion and tone is either too dry or oily, but rarely just right! The same is true of your hair texture, which can also be vulnerable to early thinning. 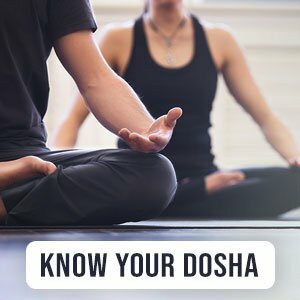 Maintaining your optimal dosha balance is important as a vata-pitta dominance unfortunately puts you at risk of various inflammatory conditions of the digestive tract. You are also more vulnerable to aches and pains, sleep disorders, emotional outbursts, and skin irritation.